Invested in their family tradition of sourcing and sharing trusted, quality produce, Luciano and Michele, founders of Villa 47, have created an experiential Italian food and wine destination on Bree Street, Cape Town. Located on the 2nd floor, the fine dining Pierino Penati is helmed by 3rd generation, Michelin-starred Chef Theo Penati, as well as resident Michelin-starred Chef Michelangelo D’Oria. 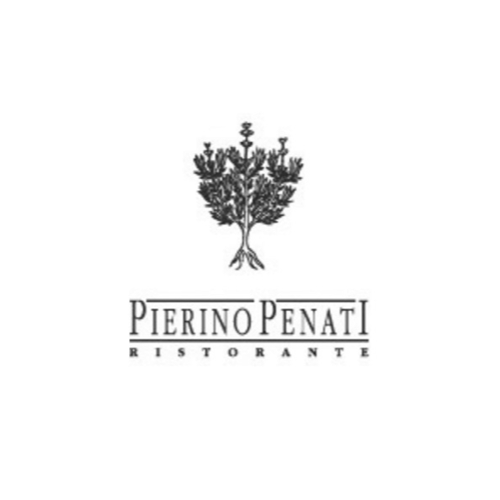 The original Pierino Penati was opened 70 years ago by Theo’s grandfather in Brianza, Italy, and he regularly travels between the two restaurants. Join fellow diners for an evening of Italian food like you’ve never experienced before, focusing on flavour, innovation and authenticity; in the company of like-minded individuals with an appreciation for good food and wine.